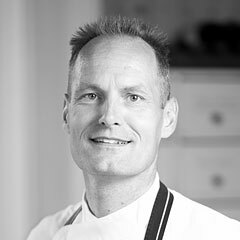 Chef and owner Eugène Hoogenboom started this restaurant in 2007. By now, his team consists out of very familiar and experienced colleagues. 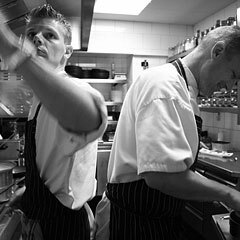 Eus runs the kitchen with sous-chefs Jaco van Utrecht and Vincent Wijnmaalen. 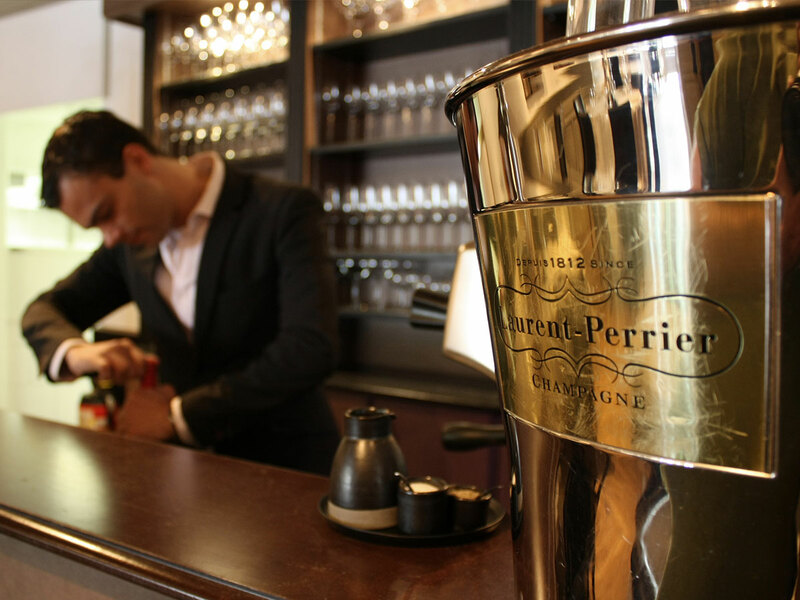 The “black brigade” is powered by maître-sommelier Kit Yee Man and hostess and sommelier Claudia Croese.